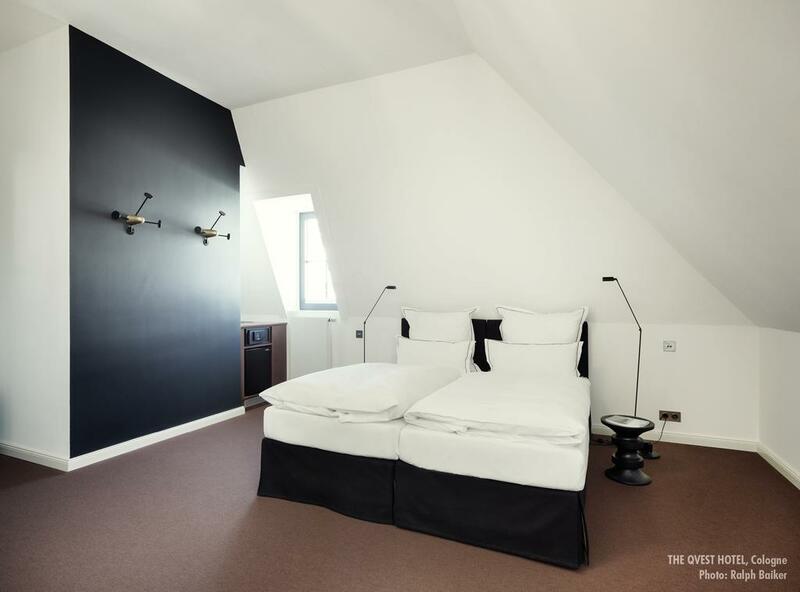 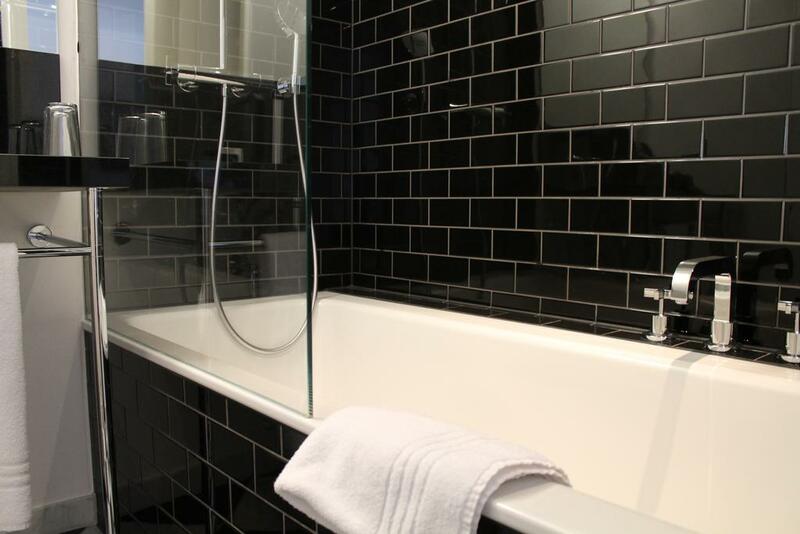 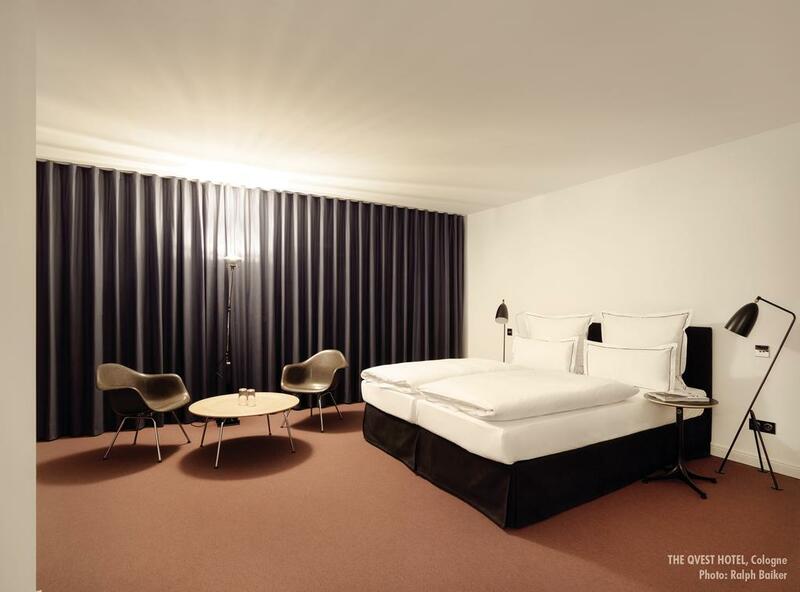 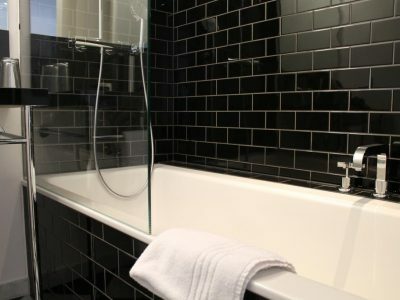 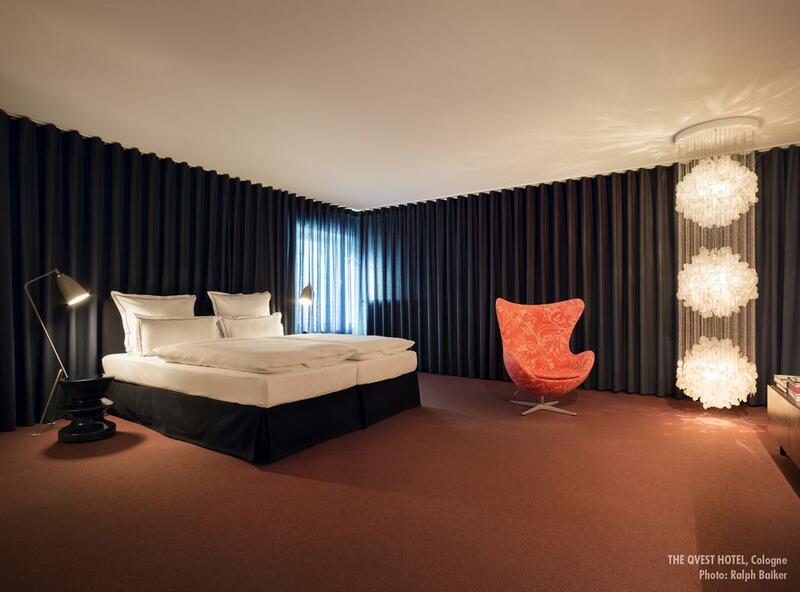 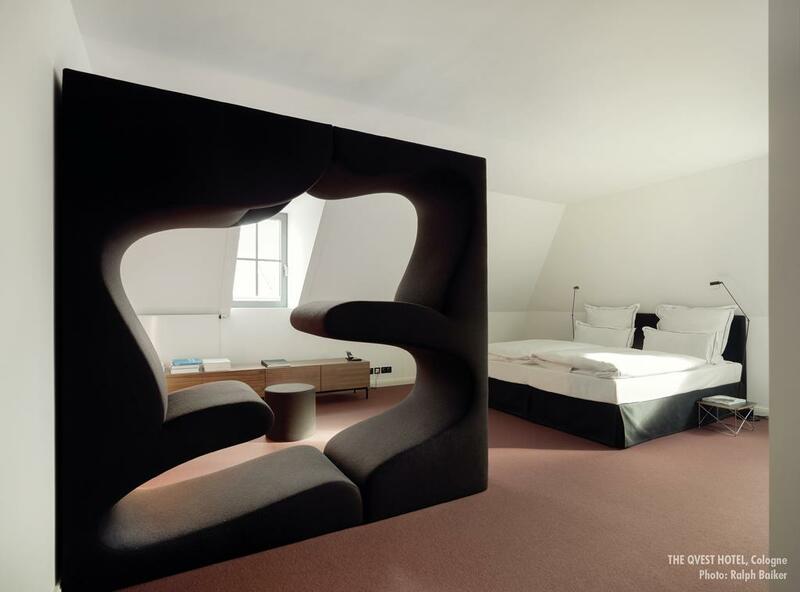 The Qvest hideaway is a gay and lesbian friendly hotel in Cologne. 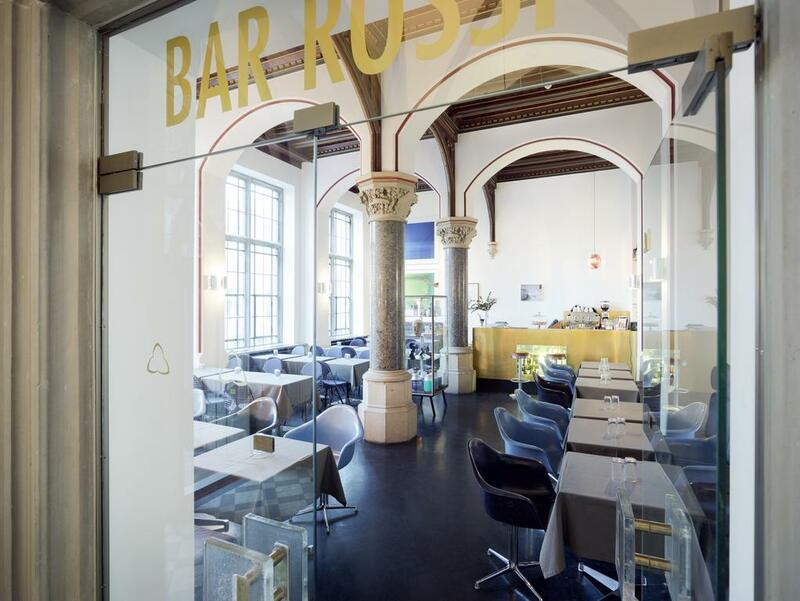 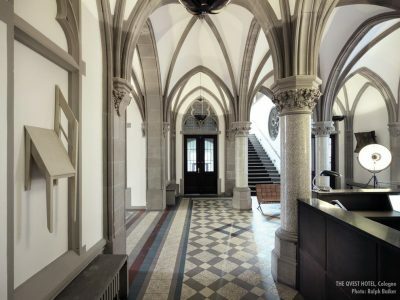 A former historic city archive located on a quiet square in the shadow of the Basilica of St. Gereon, The Qvest in Cologne continues to be an important chronicle, albeit of a modern nature this time. 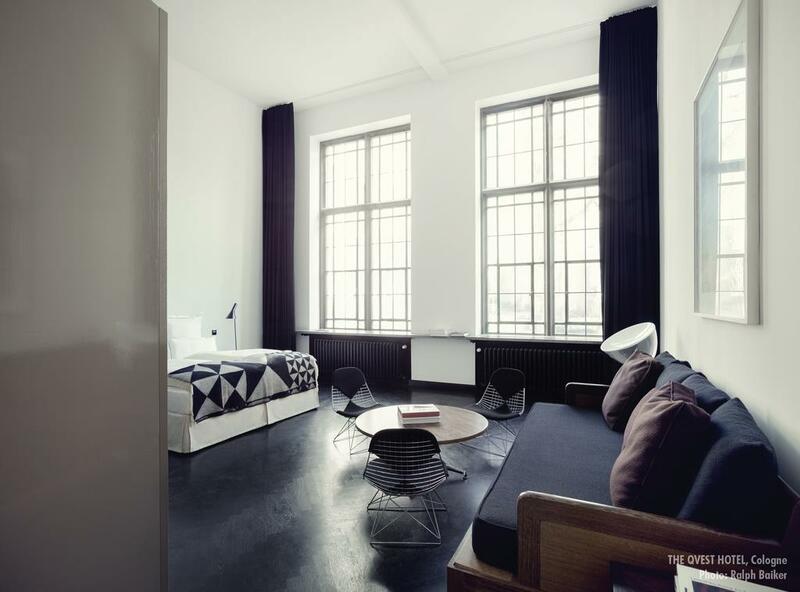 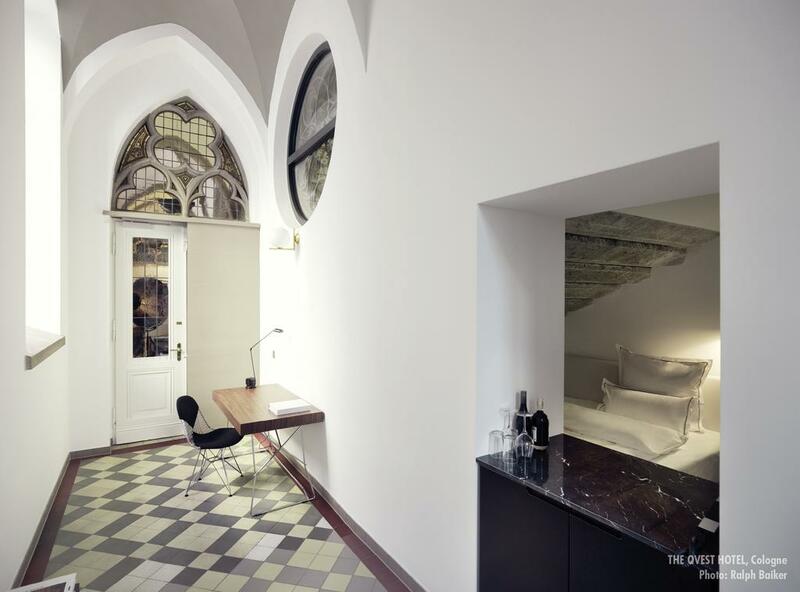 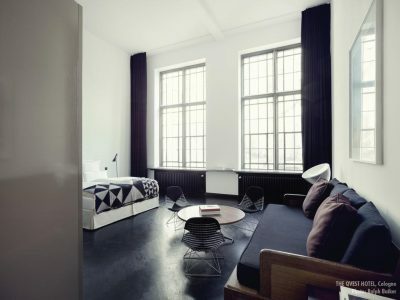 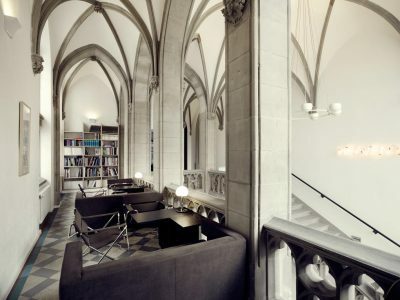 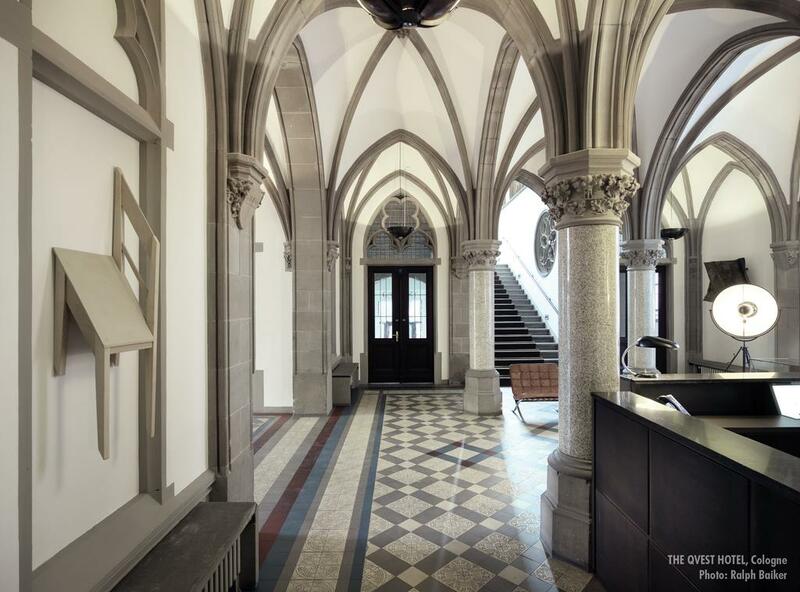 The hotel links history and modernity by combining neo-Gothic architecture with a curated collection of furniture, contemporary art, and photography. 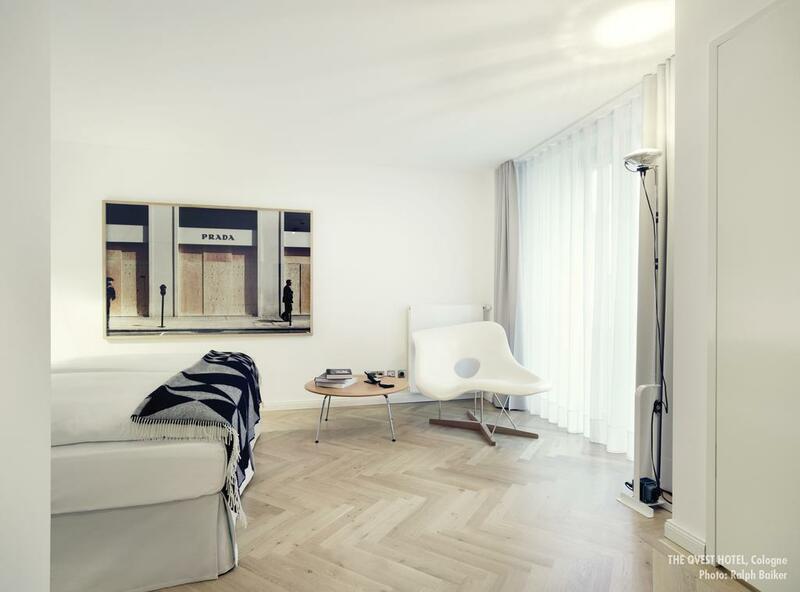 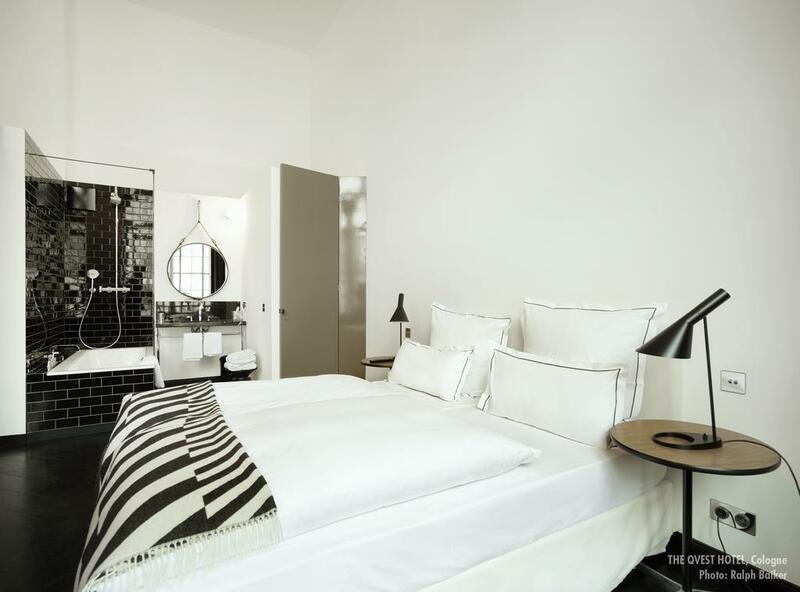 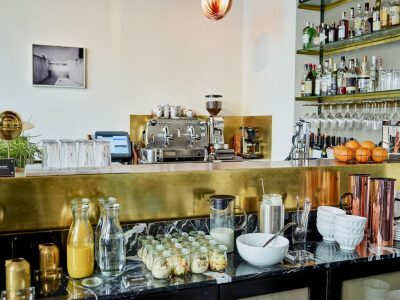 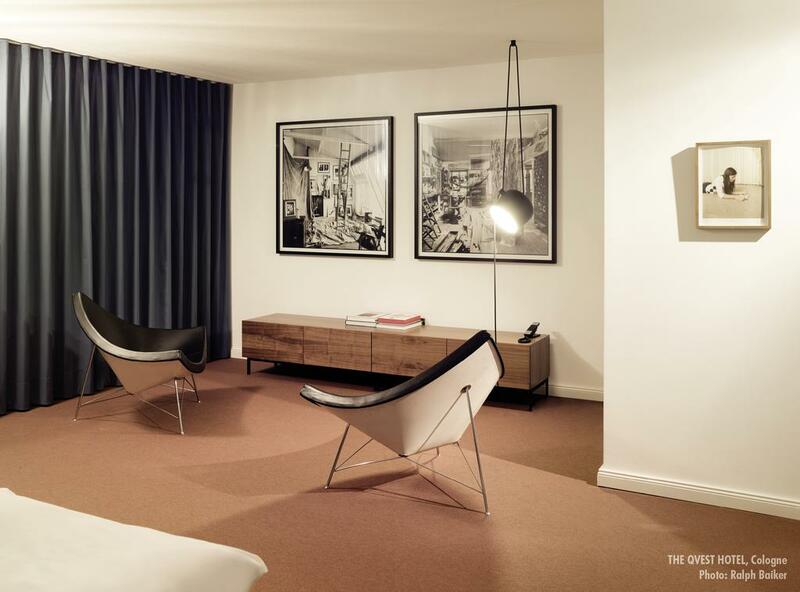 Thanks to the owner of Qvest magazine, Michael Kaune, whose love of modern design manifests itself not just in the pages of this niche art, design, and culture publication but also in his contemporary photography gallery, the hotel is a mid-century and Bauhaus lover’s dream. 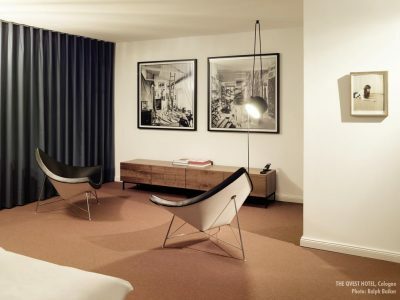 With a large part of the hotel furnished with Kaune’s personal collection of furniture and photographs, the spaces form a veritable design museum. Savvy guests can even take home a “souvenir” from an exclusive shop selling the hotel’s carefully curated furniture and design objects. 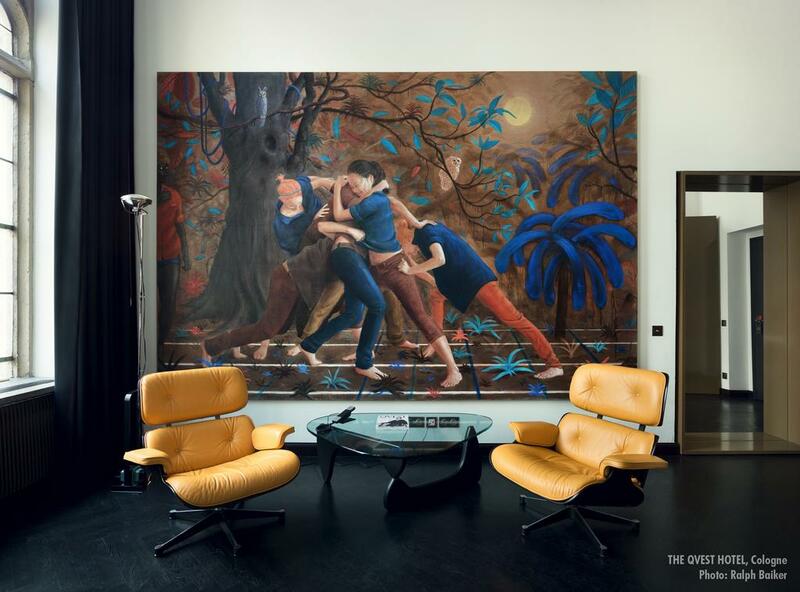 Qvest even offers a small library of art, design, and fashion literature in every room, in lieu of television sets. 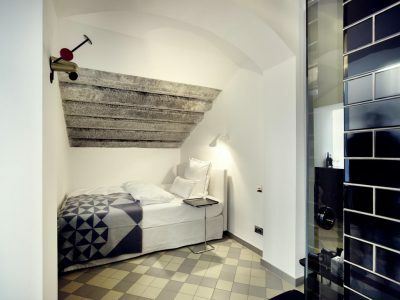 The old town, with its narrow alleyways, colorful buildings along the river, and proximity to the main historic sites, is definitely worth wandering around. 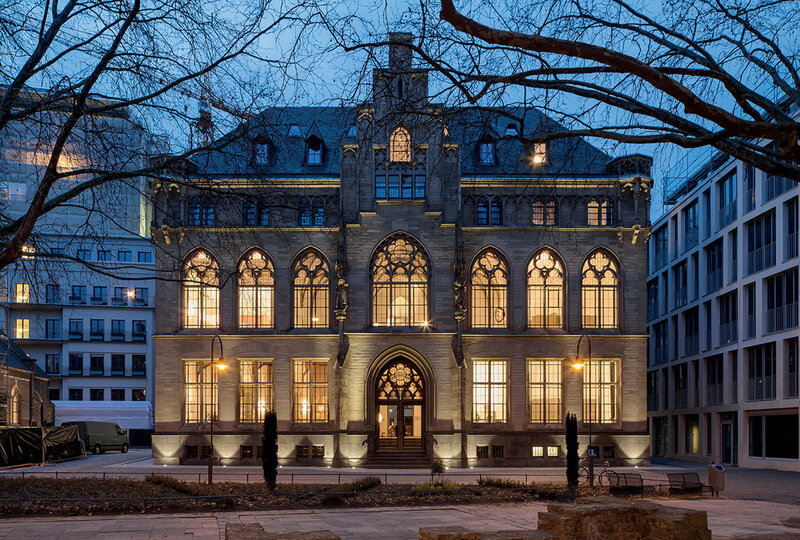 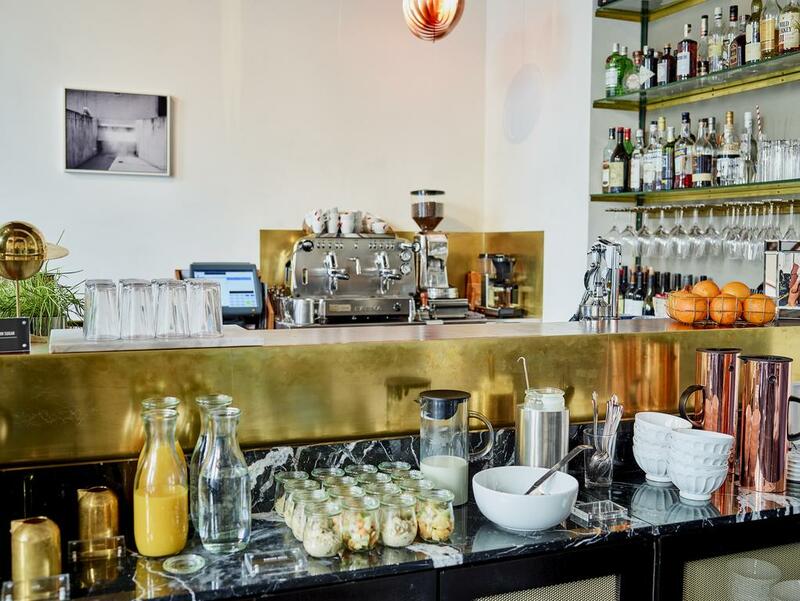 But head to the Belgian quarter to experience one of Cologne’s most trendy neighborhoods with its street art, high-end fashion stores, and multicultural milieu. 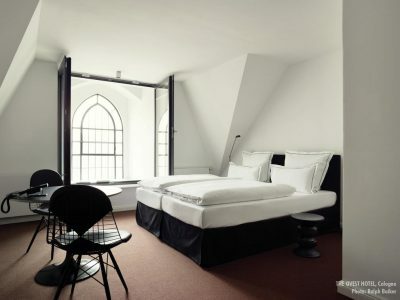 For an elegant night out, the Friesen quarter will not disappoint.